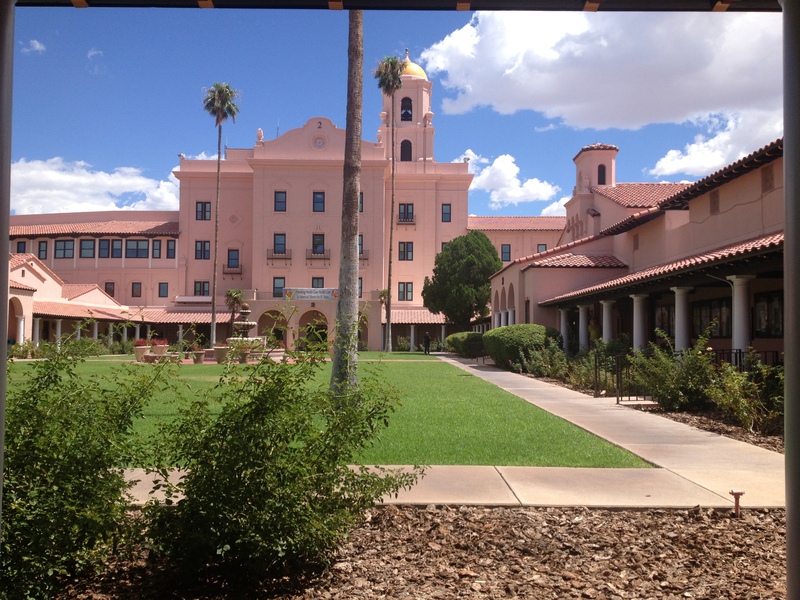 This continuing series features 4th year SCCO student, Daniel Brinchman, who is in his second rotation at the VA Hospital in Tucson, Arizona. As time moves on, the seasons are changing in the desert. Hot scorching summer days are long gone, replaced by the patchy rainy days known as monsoon season. Believe it or not, the rain in September alone accounts for the average of 10 inches per year here in Tucson, Arizona and is fairly comparable to the arid desert of San Diego I grew up in. 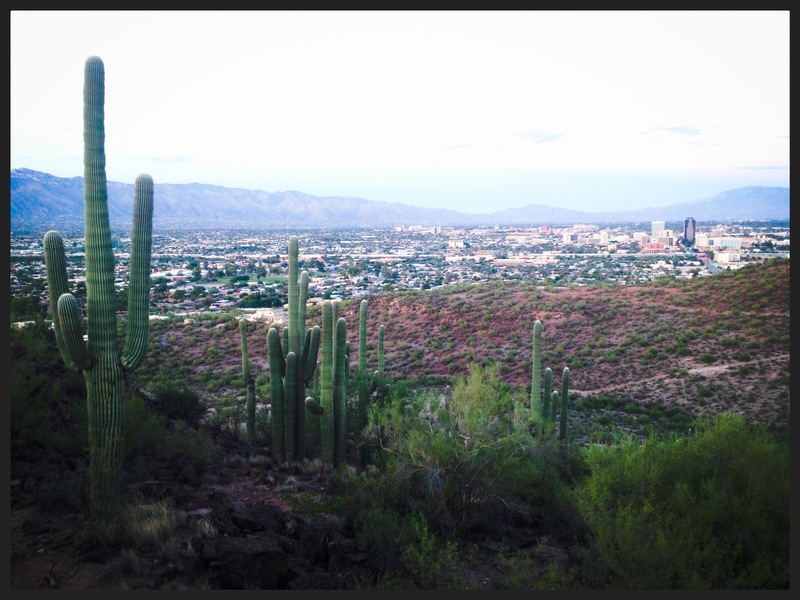 Tucson is the hometown of the University of Arizona, the Sonoran Dog (to be explained), and a never-ending supply of towering cacti. 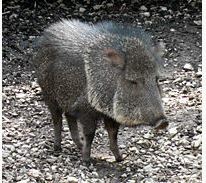 If you’re lucky, you may catch a glimpse of the rare and elusive javelina. It’s a cross between a boar and… well… a boar. They’ve been known to take down humans if they come across us in packs. I really don’t believe it. I mean, Pumba was pretty nice, right? The healthcare, and specifically eye care, provided for the veteran population at the Tucson VA hospital on my rotation here is top-notch. What’s impressive about the way things run here is that even though the waiting room of 40 seats is constantly brimming full, every single patient receives excellent care. 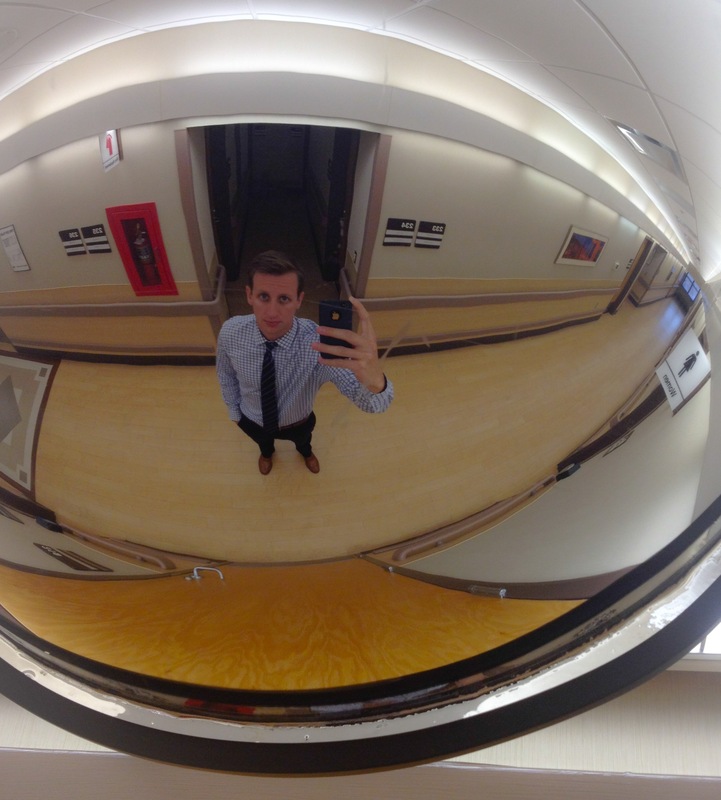 One patient in particular illustrates this well. updated glasses prescription. 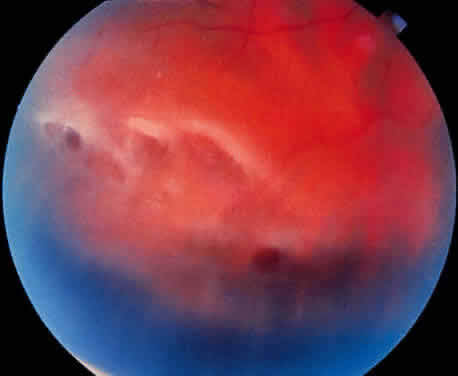 VA policy demands that every new patient receive these in-depth screenings due to the higher prevalence of ocular as well as systemic disease in this patient base. As I scanned the far peripheral sections, I noticed multiple dark/light abnormalities in both eyes. Within minutes of consulting with my staff doctor for a second opinion, we had a surgeon come over from the ophthalmology department for a third opinion. 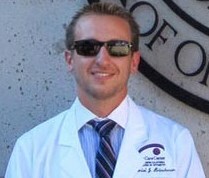 After determining that the patient had multiple retinal breaks and subsequent detachments, he was rushed over to ophthalmology to receive immediate surgical laser treatment to prevent a full-on retinal detachment, which is one of the worst conditions because it can cause true blindness. Having the opportunity to play a role in this sort of quality, efficient system during rotations is beneficial to the aspiring doctor who wishes to work in a hospital setting, a commercial setting, or even private practice. 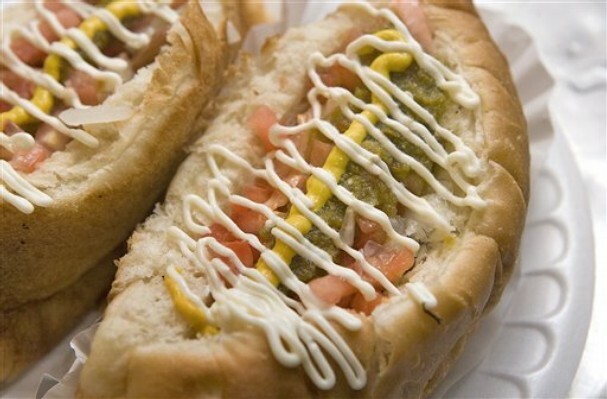 The Sonoran dog is a Tucson favorite…Homer Simpson, eat your heart out! Are you brave enough to try it? If so stop by Guelo Canelo if you’re ever down here and take one or two of them on. You won’t regret it. That’s all for now friends, talk to you soon. By the way, if you have any questions about optometry school, application process, or anything else, don’t hesitate to leave a comment and ask. I’d enjoy hearing from you.